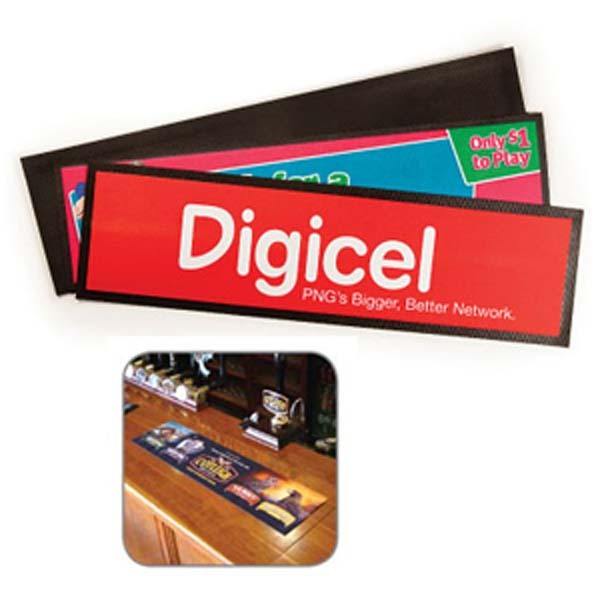 Working in the hospitality industry often requires the use of bar and counter mats to protect surfaces from damage – why not brand them so that patrons are aware of the goings on at your premises? 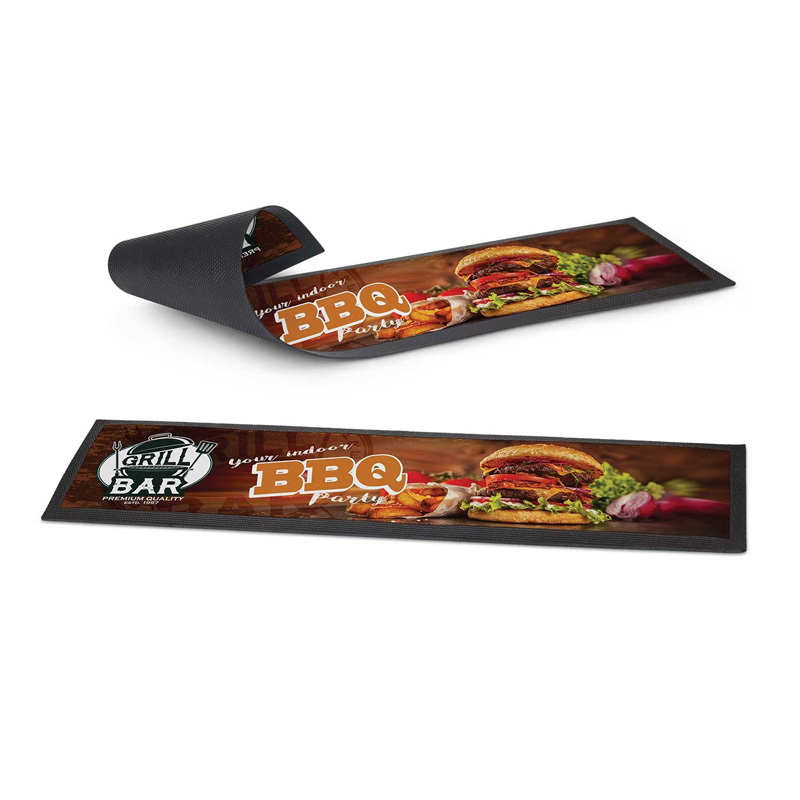 Novel Tees offers printed promotional counter mats in a variety of sizes to ensure that your needs are met with ease and that your surfaces constantly look their best. 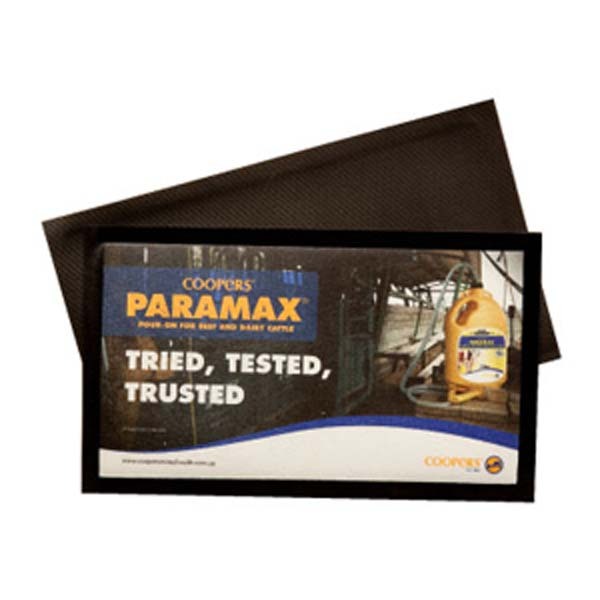 All of the customised counter mats in our range feature a 100% nitrile rubber backing, which is non-slip to ensure that the mat remains in place. This backing also provides good resistance to sticky beverages and abrasion, which are common with heavy use. No one wants to put their hand down on the bar only to discover that it’s sticky to the touch. To ensure that your custom printed counter mats continue to look their best, they are completely machine washable and will not curl or fray as a result. The surfaces of our personalised bar runners in Melbourne, Sydney and beyond are manufactured using high quality fabrics that are tight enough to avoid indentation issues (when someone leans on them with a pen, for example) and loose enough to ensure beverage absorption. 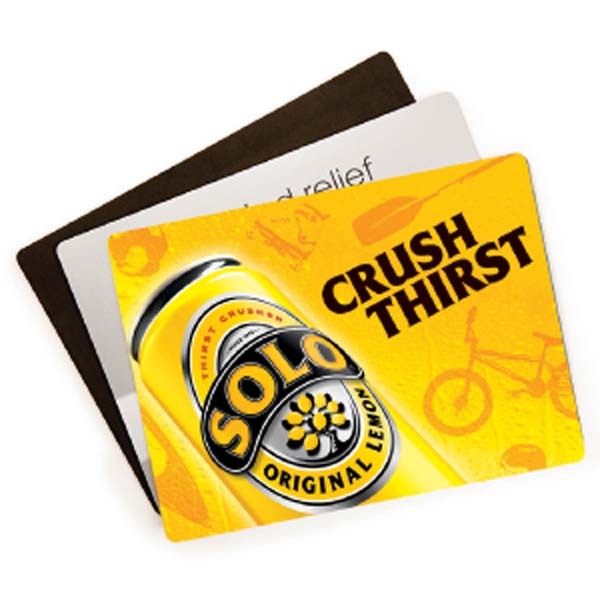 Novel Tees supplies promotional bar mats in Melbourne and beyond in a wide array of sizes to ensure that the needs of your premises are met with ease. Our smallest option is the mini bar runner at 440mm x 240mm and our largest is the premium bar runner at 890mm x 250mm. Natural Rubber. This premium product will retain it’s quality. Great for long term promotions!